Ozone is used in ultra-pure water applications as a disinfectant and water purifier. In many pharmaceutical or laboratory applications ozone is the only viable option for water treatment of ultra-pure water applications. Oxidation Technologies will service existing and supply new ozone water systems for ultra-pure water applications. We will custom build you a complete system that will meet your specific plant requirements. Listed below are some of the possible options for system configurations. We can also provide complete system integration and custom control systems for your water treatment system. We will integrate the ozone system with your existing or new, water treatment equipment. 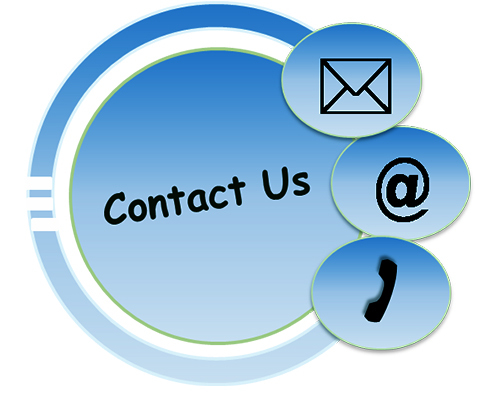 For any questions on ultra-pure water applications please call or e-mail and visit with our application engineers today.